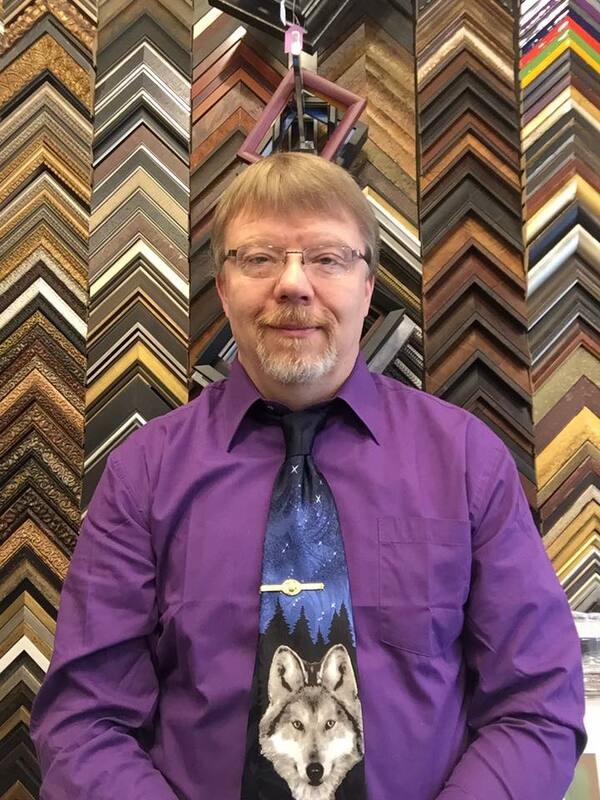 My name is Ted Anderson and I am the owner of St Paul FrameUps. 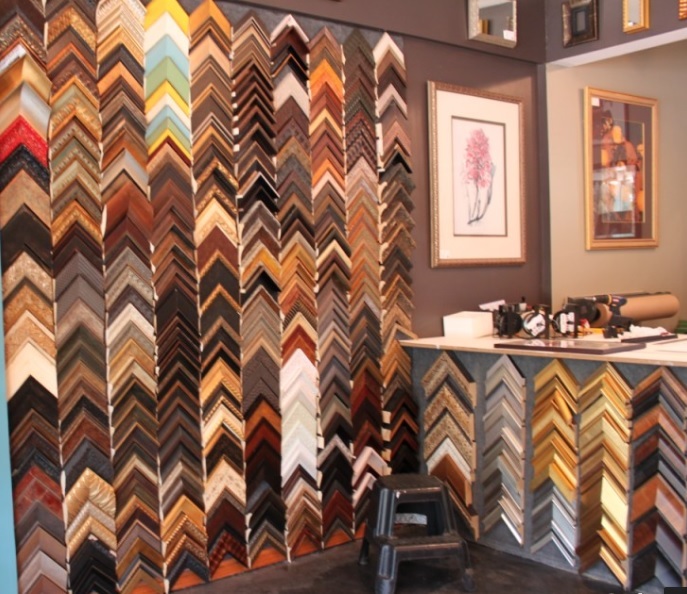 I have been in the Picture Framing business since August 1998. 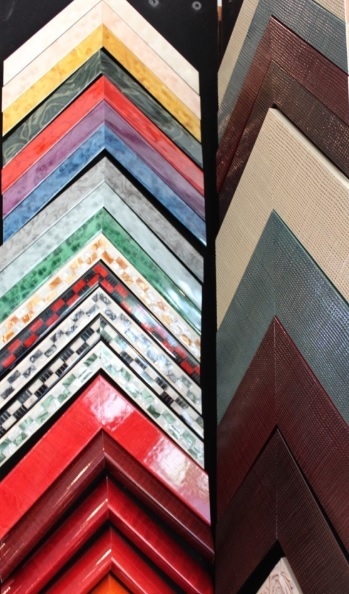 The goal of St Paul FrameUps is to always give you the best combination of Frame, Matting, and Glass that I can find for your picture framing needs. We create all projects on a custom basis right here in-house. We’re proud to be an independently owned, local frame shop in the heart of the Highland Park neighborhood in Saint Paul, Minnesota. My true philosophy is that if you are not happy with the finished product I have produced, then I haven’t done my job to the highest standards of quality. The only limitations to this experience is your imagination. 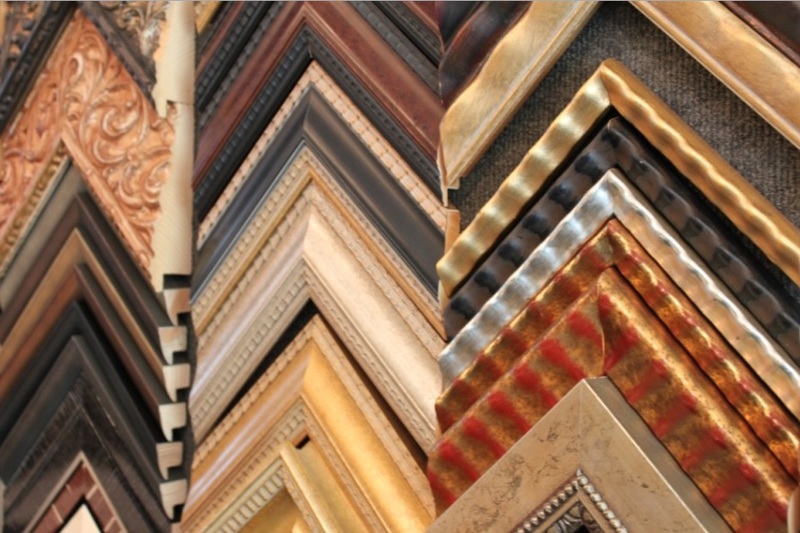 First, we will begin by selecting every aspect of the Frame, Matting, and Glass you want until it is to your perfection. 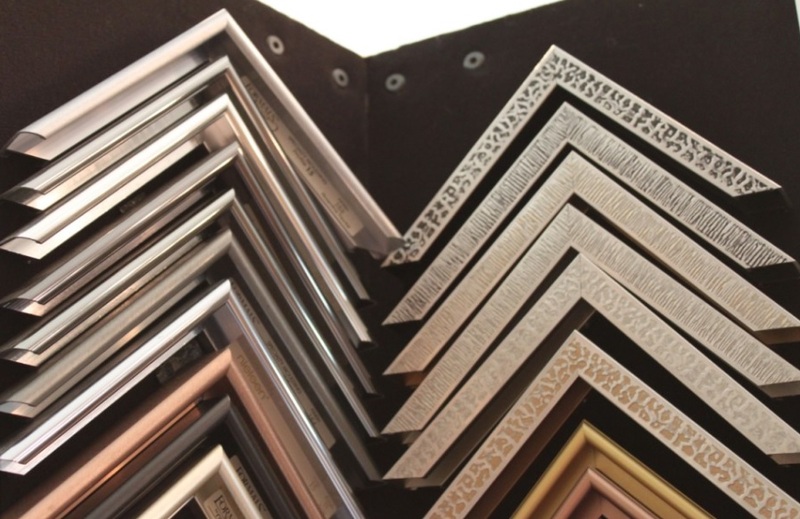 I offer many different options for framing including: Square, Rectangle, Circle, Triangle, Octagon, Single mat, Double mat, and Multiple mat. 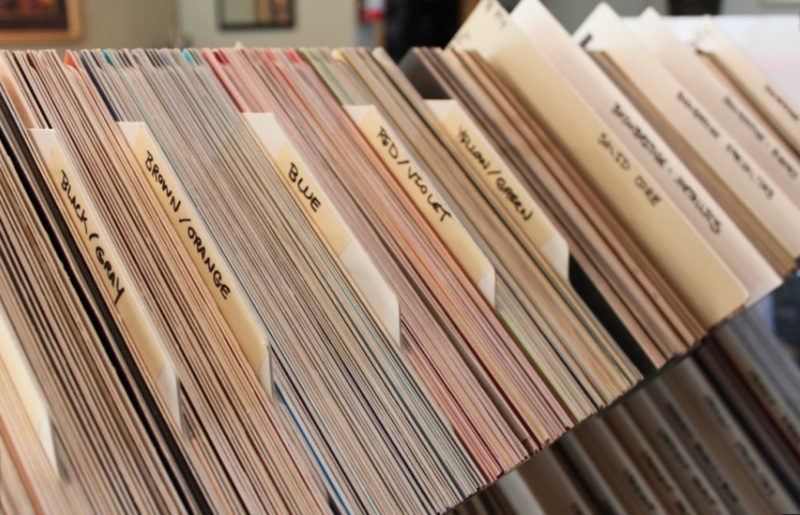 You also have options for: Single picture, Multiple pictures, and Shadow boxes. 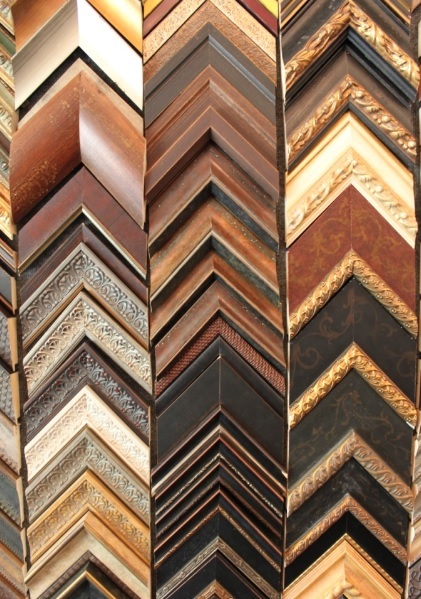 Fortunately, there are very few limitations to produce the perfect frame for you. 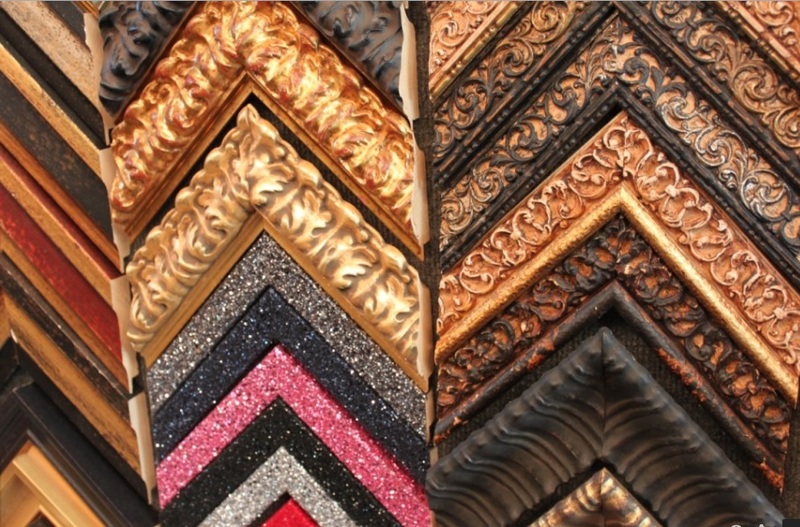 It’s my honor to frame your art, professional artwork, family photo’s, sports jerseys, medals, or ANY sort of item you wish to have in a frame to adorn your home’s walls. Feel free to call or email to set up a consultation to let me know what you are looking to have framed and we can work together from there. St Paul FrameUps is also a Notary Public for your documents. Stop in or call for details. I very much look forward to sitting down with you or speaking with you to assist you in putting together your work of art. If you have any questions, please contact me.